Is it that time of year already? This coming Sunday, May 14, is Mother's Day, and whether you're looking to buy something from your mama, looking to drop a hint to your loved ones, or looking for ways to treat yourself, these sales will give you the excuse you've been waiting for. See below for all the deals going on now! More sales will be added to this post as I receive them, so please stay tuned! Accompany is offering 20% off all accessories with code MAMAGLOW. My personal pick is this pair of Tricolor Raffia Sandals, which would be a lightweight and comfy go-anywhere summer shoe. Of a Kind is offering 25% off select jewelry with code MOTHERLODE. 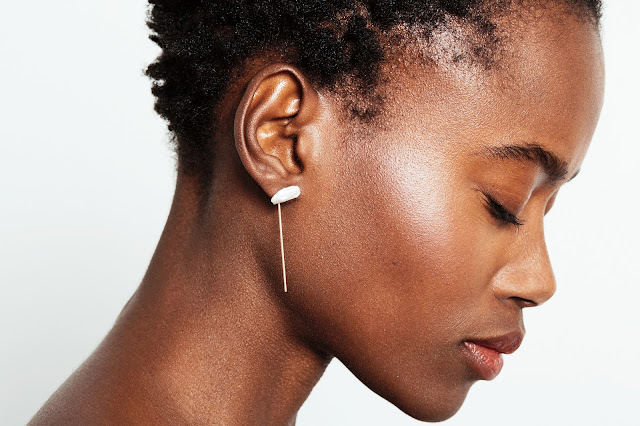 I have always thought they have some of the best (and most unique) jewelry selection out there, and I'd be all over these modern, natural-shaped pearl earrings if I could only justify another pair for myself! Mille is offering 10% off sitewide with code TREATYOURSELF. Perfect timing since they just put up 4th drop Ace & Jig preorder items, which also qualify for the discount! 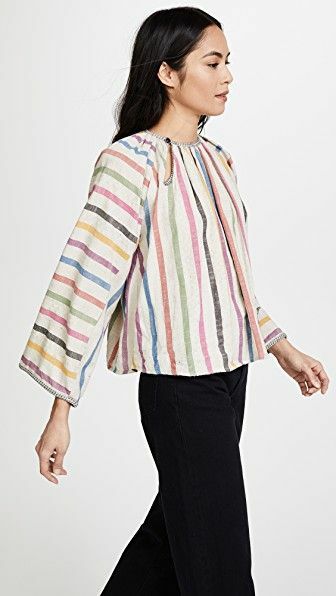 Frances May is offering 15% off their women's items with code YOU&YOURS. I'm very partial to a yellow shoe, as it's both bold and somehow also matches with everything, and these yellow suede numbers are calling my name! Myrtle is offering 20% off with code MOTHERLODE. I'm a fan of MCMC fragrances, as they make some of the only scents that don't leave me with a headache, and a little roll-on would make a lovely gift that won't break the bank. I am particularly fond of Love, which is a smoky citrus scent with jasmine notes, and expresses the appropriate sentiment. Twig is offering 15% off sitewide with code MOMSROCK. Oroboro is still doing 20% off with code FRIENDSANDFAM, with some unspecified designer exclusions. Grethen House is offering a free $20 gift card when you purchase a $100 gift card, with the caveat that the gift card can't be used the same day you buy it. Maslo Jewelry is having a sale on their new collection! Get 20% off with code NEWMASLO20. I'm rather partial to the Gold Tipping Point Necklace, for myself MOM.